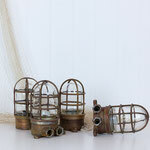 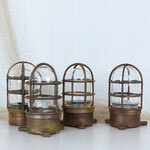 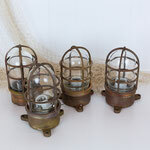 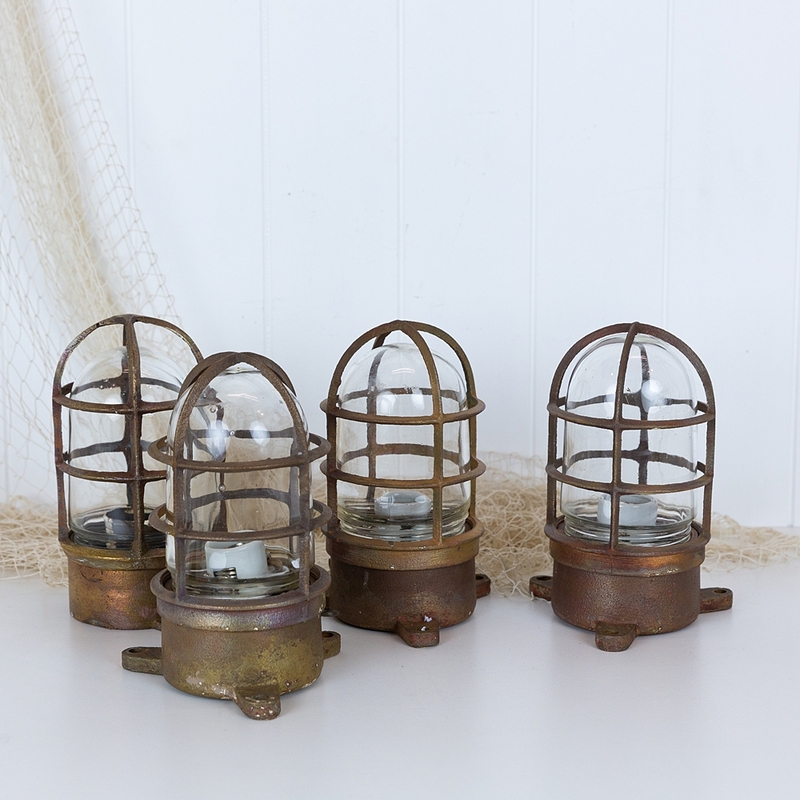 These fabulous old brass bulkhead lights have come off an old ship. 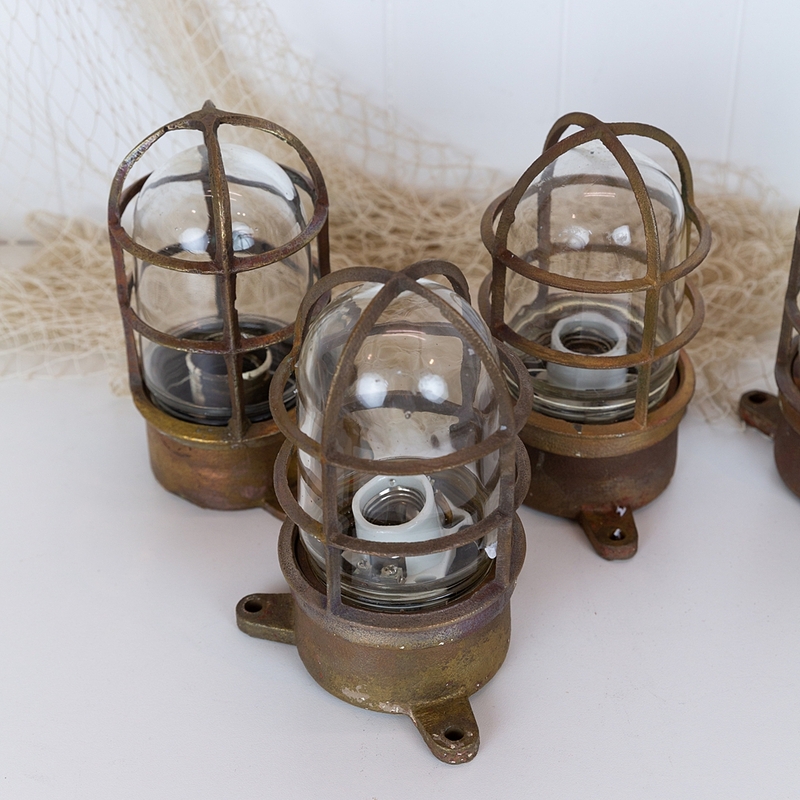 We have four available and each varies slightly in patina and condition. 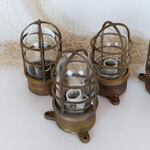 They can be unscrewed and re-wired by a qualified electrician. 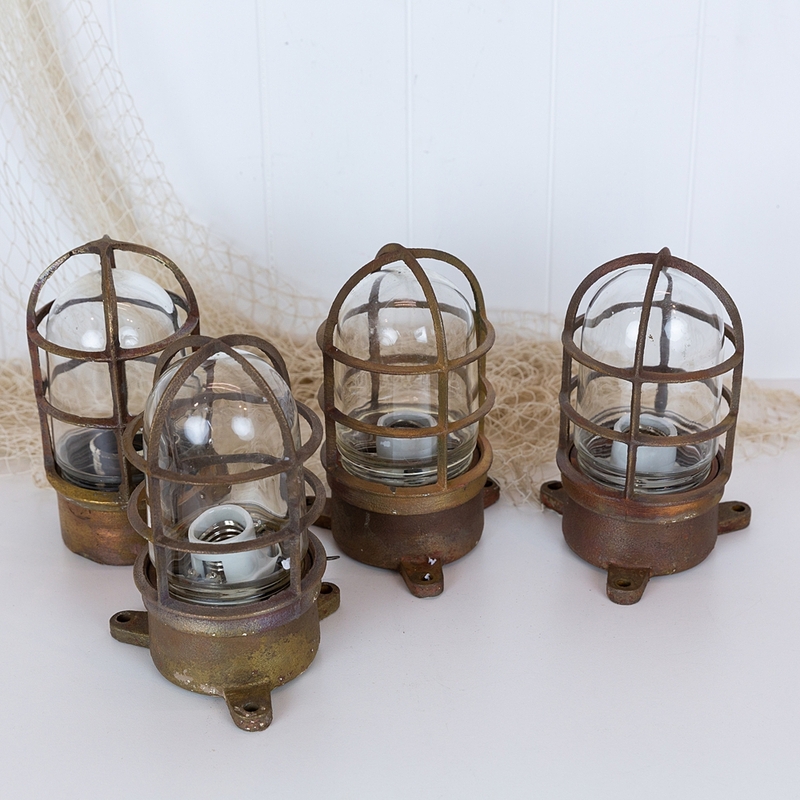 This style looks great used as an entry light near the front door, out on the deck or wired as a table lamp on a bar or side table. 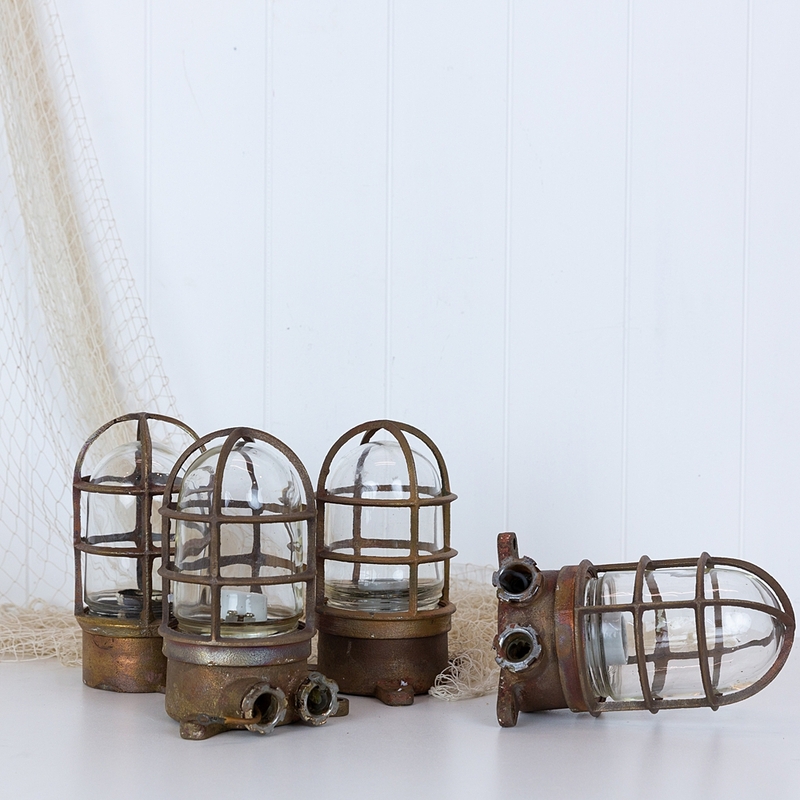 One would make the perfect gift the person in your life that loves all things nautical. 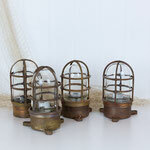 They will be just at home in a vintage style interior as a nautical one. 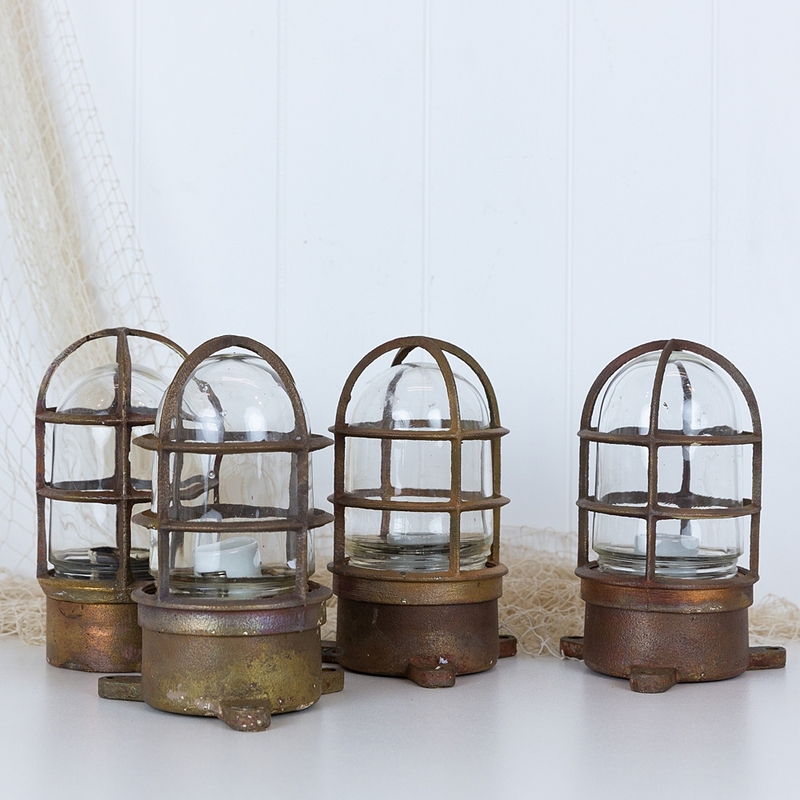 The listed price is for one light.